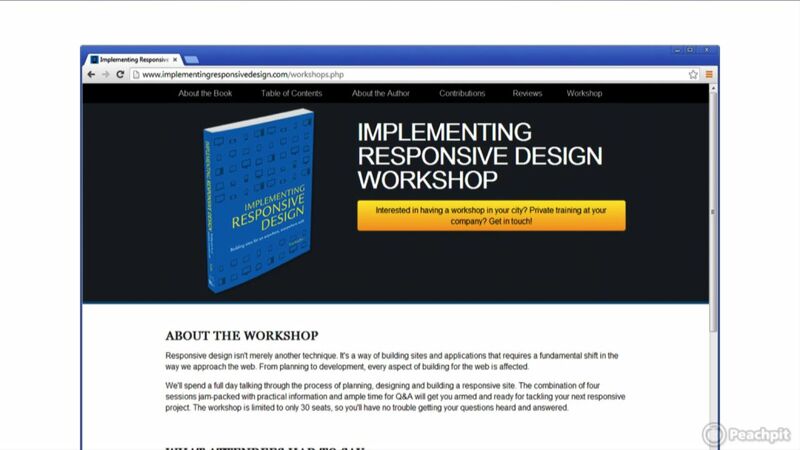 Responsive design isn’t merely another technique. It’s a way of building sites and applications that requires a fundamental shift in approach. From planning to development, every aspect of building for the web is affected. Course Requirements: To get the most out of this course, you'll need your favorite code editor and ideally a couple of devices to test on. If you don't have a tablet and phone for testing, then you'll want to get a hold of a simulator or use one of the many device testing services online to follow along. You could, theoretically, follow along by resizing your browser, but I highly recommend against it—you'll get much more out of it by seeing how things behave on different devices.